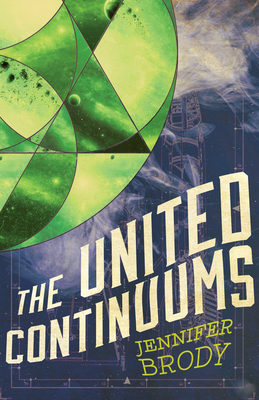 In the epic conclusion to the award-winning Continuum Trilogy, Aero leads a group insurgents from the Second Continuum to overthrow his rival, Supreme General Vinick, and unite his space colony's military forces while Seeker embarks on a secret mission back to her home colony to reinforce Earth's defenses and protect the First Continuum against an even greater threat. Meanwhile, Myra's nightmares have become a reality as the Dark Thing hurtles toward Earth with designs on eradicating the planet's fledgling populace. The only thing standing in the way are the three Carriers and those who would join them to fight against a second coming of the Doom.